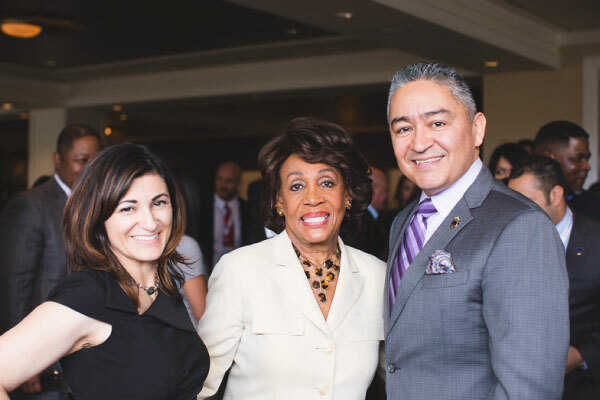 The leadership of the National Association of Hispanic Real Estate Professionals invites you to attend the 2018 Housing Policy & Hispanic Lending Conference from February 26 – 28, 2018 at the Four Seasons Hotel in Washington DC. 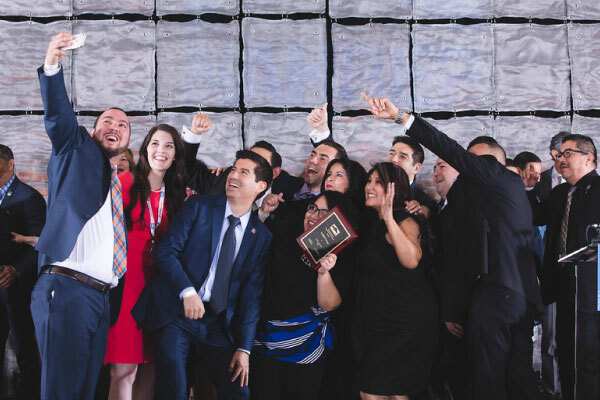 The conference is home to world-class educational sessions and townhalls that educate attendees on important housing policy changes, the future of lending, the rising role of Latinos in Washington, and most importantly, NAHREP’s policy recommendations for the government. 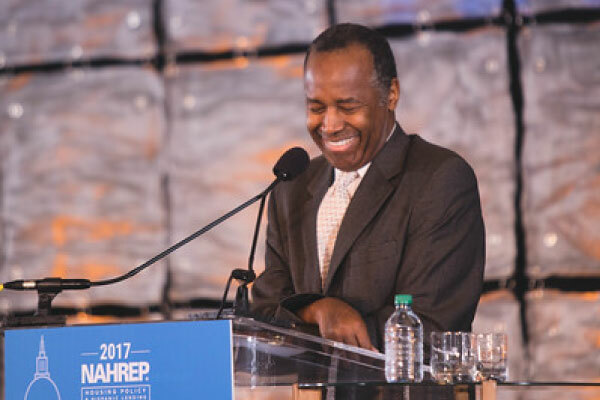 Driven industry professionals, top government officials, and high ranking housing and real estate executives convene at the conference to take part in three days of education, insight, and advocacy. 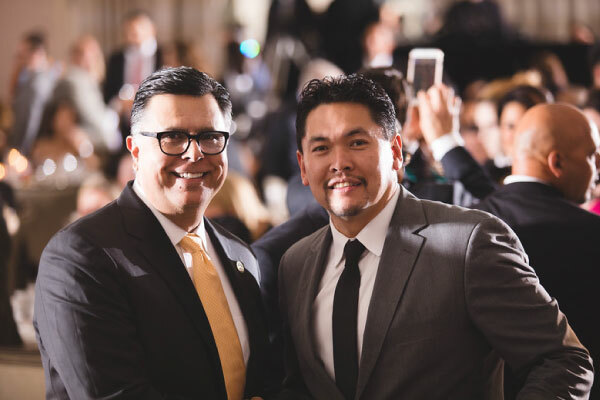 The conference is home to world-class educational sessions and townhalls that educate attendees on important housing policy changes, the future of lending, credit access, diversity in the industry, and NAHREP’s policy recommendations for the government. 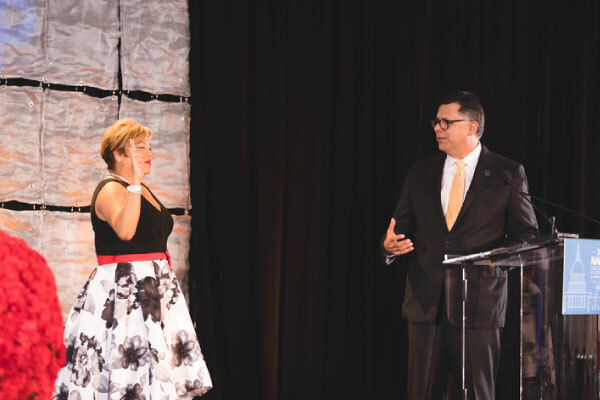 It is also the site for the unveiling of the annual State of Hispanic Homeownership Report, NAHREP’s leading publication which highlights the homeownership and economic growth of Latinos in the United States over the past 12 months. 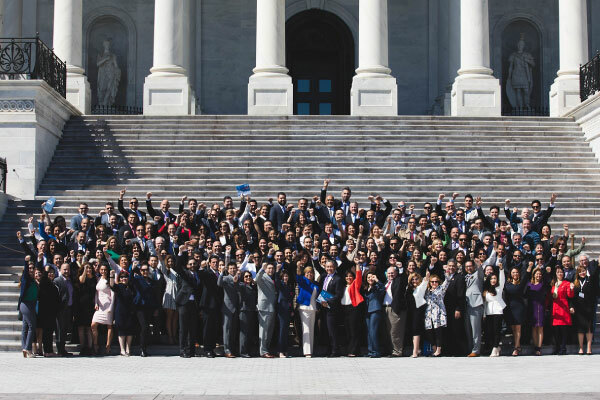 The conference ends with a day of action on Capitol Hill, where attendees meet in face-to-face meetings with key lawmakers to advocate NAHREP’s policy plan and discuss issues that affect the industry and community, giving attendees the opportunity to participate first-hand in the policy making process. 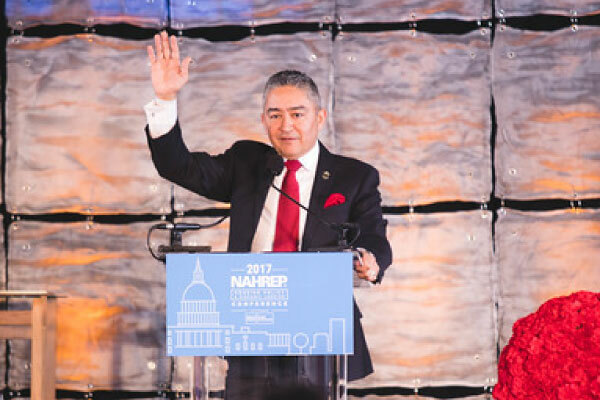 The meetings allow participants the opportunity to advocate to their representatives to write legislation supporting NAHREP’s key call-to-action. Homeownership is the symbol of the American Dream, the cornerstone of wealth creation and a stabilizing force for working families. 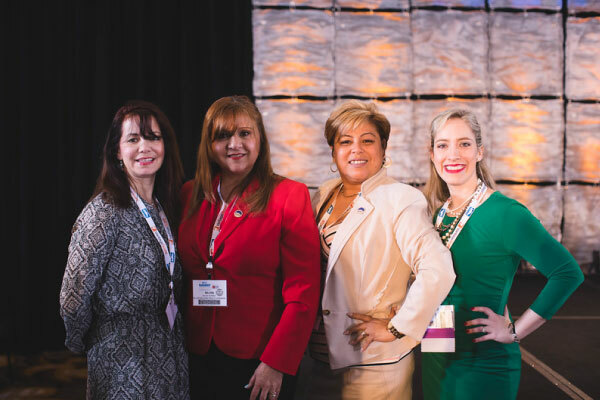 Our role as trusted advisors and passionate advocates is to help more Hispanic families achieve the American Dream in a sustainable way that empowers them for generations to come. 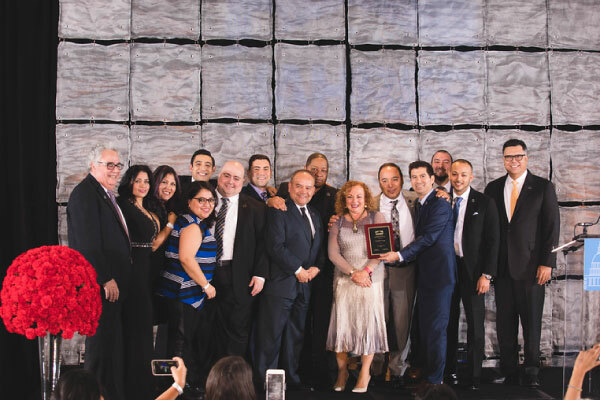 Join us at the Housing Policy & Hispanic Lending Conference and be the Voice for Hispanic Real Estate®. 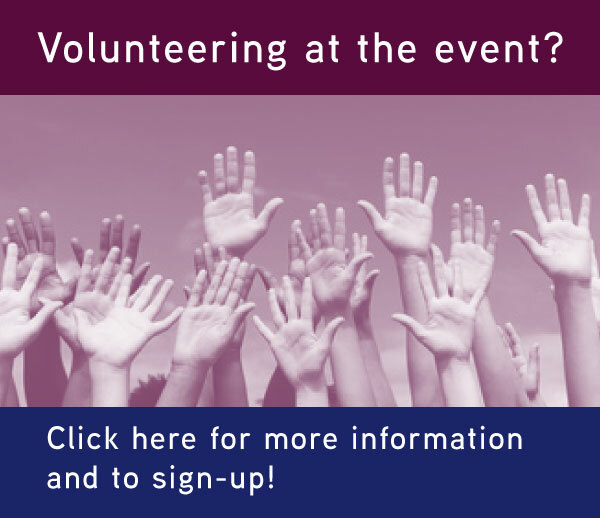 *Attending the Leadership Academy? 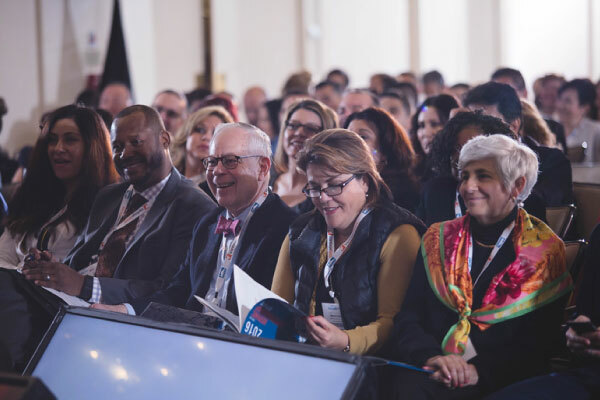 Your registration fees for the Policy Conference are waived, just pick "Leadership Academy – includes Policy Conference" during registration!